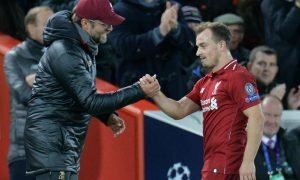 'What a time to be alive' - Most Liverpool fans believe they can win the Premier League | The Transfer Tavern | Where football transfer rumours fly or die! A lot of Liverpool fans are daring to dream that they could finally win the league again and end their club’s 28-year drought. The last time a Liverpool side won the league was in 1990 and since then, arch-rivals Manchester United have won the league a whopping 13 times, however, the Reds are starting to believe that this year could be their year. Klopp buying Liverpool a DEFENSIVE spine fit for a Premier League title challenge. All these players are tall, strong, composed and young enough to be here for the next five seasons (at least). This season has provided Liverpool fans with the best chance they’ve had in years to win the Premier League. 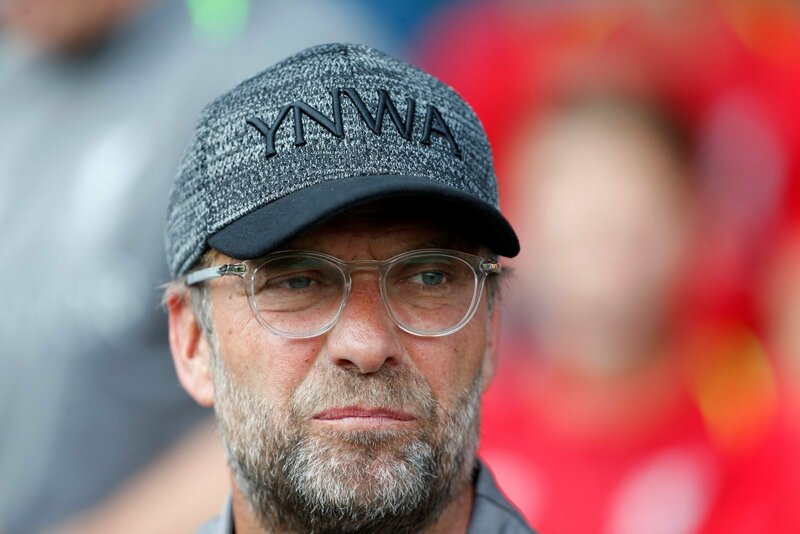 Jurgen Klopp has made some superb signings this summer and it looks like the final few pieces of the puzzle are coming together now. All the club needs is the confirmation of Alisson’s transfer and then to wrap up a deal for Nabil Fekir and they’ll be in the driver’s seat to win the Premier League. If Liverpool did win the premier league it would be mostly down to the fact that Klopp has turned this side around. The German took over when Brendan Rodgers was sacked back in October 2015 and since then he’s massively improved the spine of the side. The club now has a strong central-midfield that can be relied upon with Fabinho brought in to sit in front of the back-four whilst the centre-back partnership of Virgil van Dijk and Dejan Lovren looks like one that could stand up against even the most dangerous attacks. The amazing bit is that you could see so few signings after this window. Then say to the kids we are stable so you have a chance to replace ageing players or even any that don't settle. We just need some high quality to come off the bench or cover injuries and we are ready to rock! Great to see the @LFC at the top table again thanks to the backing of the owners. Gutted for The Ox tho. Still need more to win it I think! Remember when we signed Paul Konchesky? What a time to be alive this is!!! Pay the money for the top players and you have a team for 4 or 5 seasons. Years of buying and selling players after 1 or 2 seasons will never work. This is a Liverpool side to get excited about the fans can’t wait for the new season to see their men in action.